Hello! I just wanted to share some of my manicures over the last month or so! Enjoy! 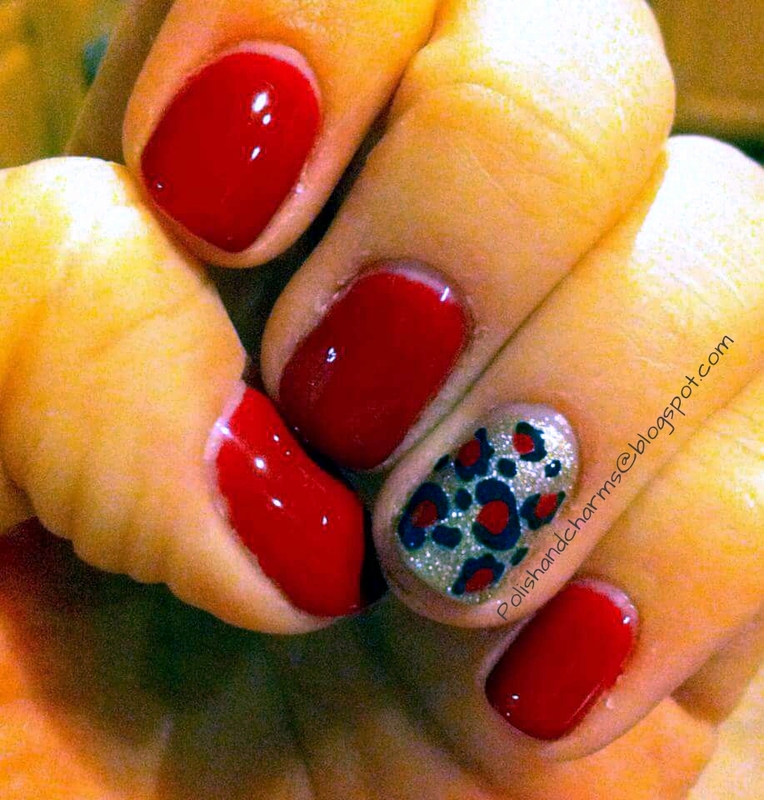 Sensationail in Royal Ruby and Orly Shine (smart gel) and sine vinyl decals. Sorry for the wonkyness, trying to post from my phone! 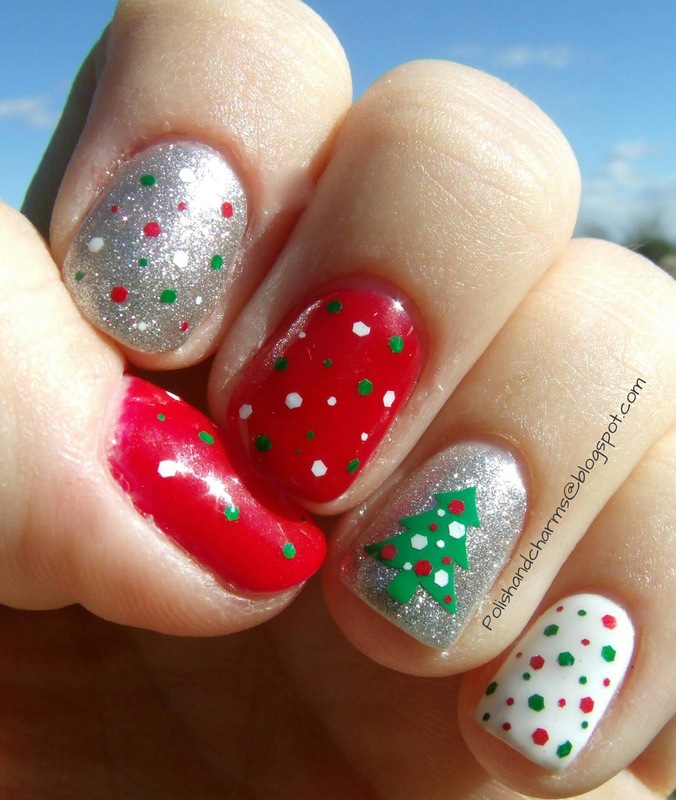 your Christmas mani is too cute! Thank you! 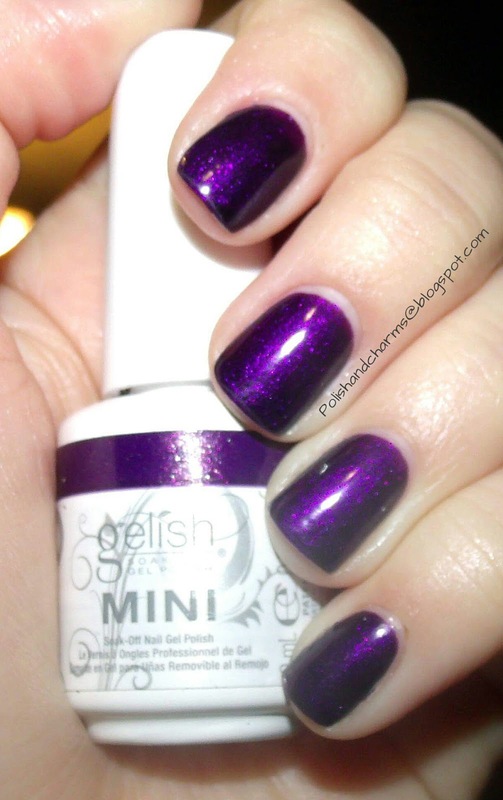 I loved that mani, but it was a pain in the rear!